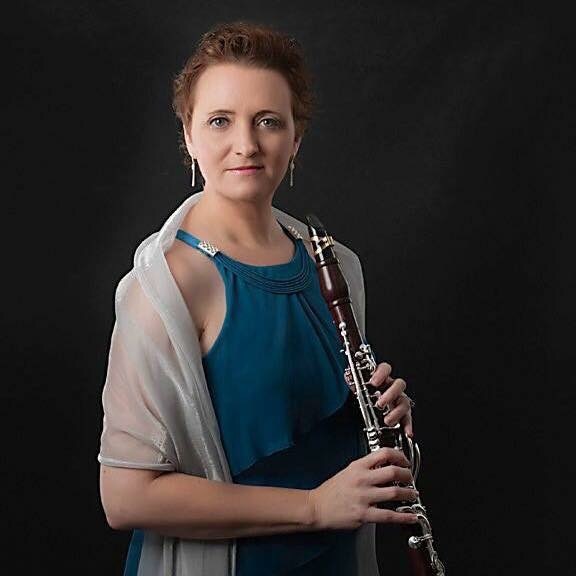 Dr. Druhan has performed and presented for many conferences including the International Clarinet Association, the North American Saxophone Alliance, the International Double Reed Society, the World Saxophone Congress, TMEA, Midwest, WASBE, ABA, NACWPI, the International Harp Society, and CBDNA. 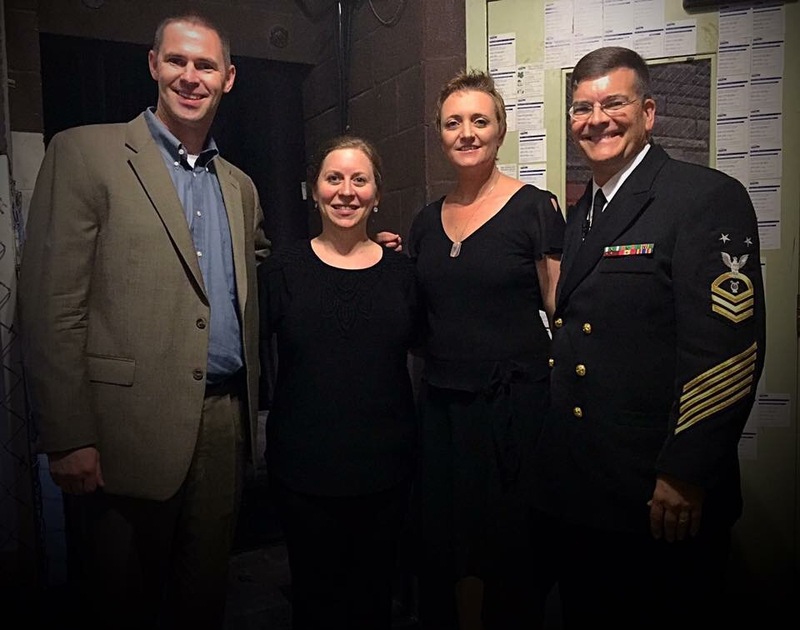 Backun Musical Services featured 4 artists as soloists with the Festival Clarinet Choir for ICA in 2016. 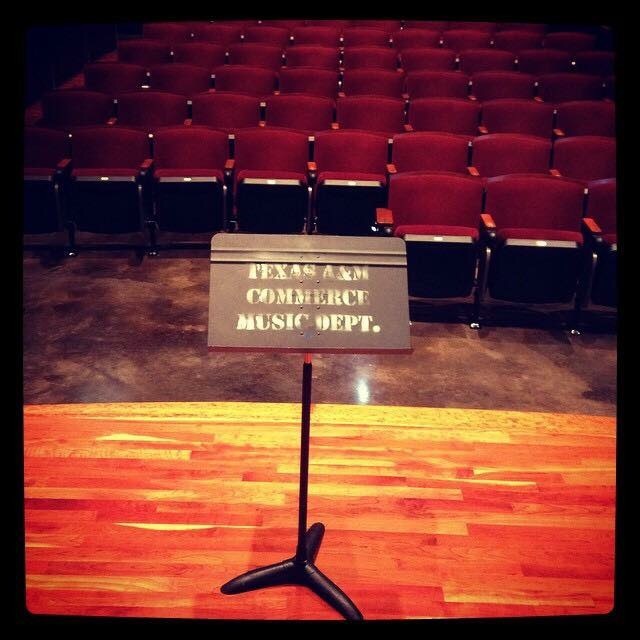 Dr. Druhan presents a lecture, recital and Q&A session on the performance of multimedia music at ICA in 2008. 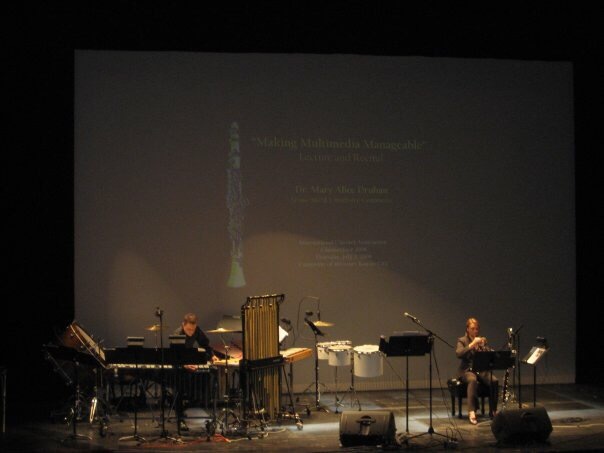 Collaborating for this performance is Dr. Brian Zator, percussion professor at TAMUC. 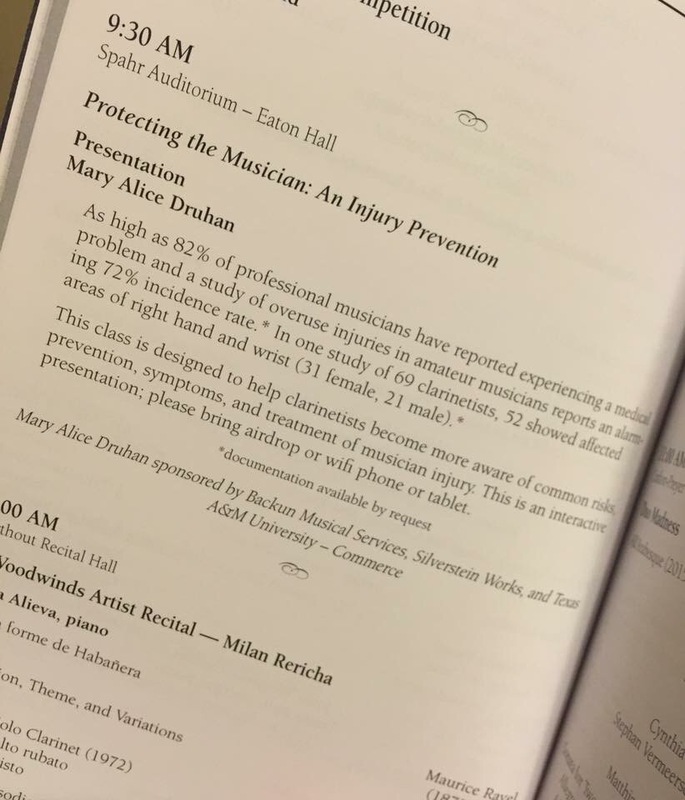 Dr. Druhan has written and published several articles on the prevention and treatment of injury in musicians and in 2016 was invited to present a clinic for ICA. 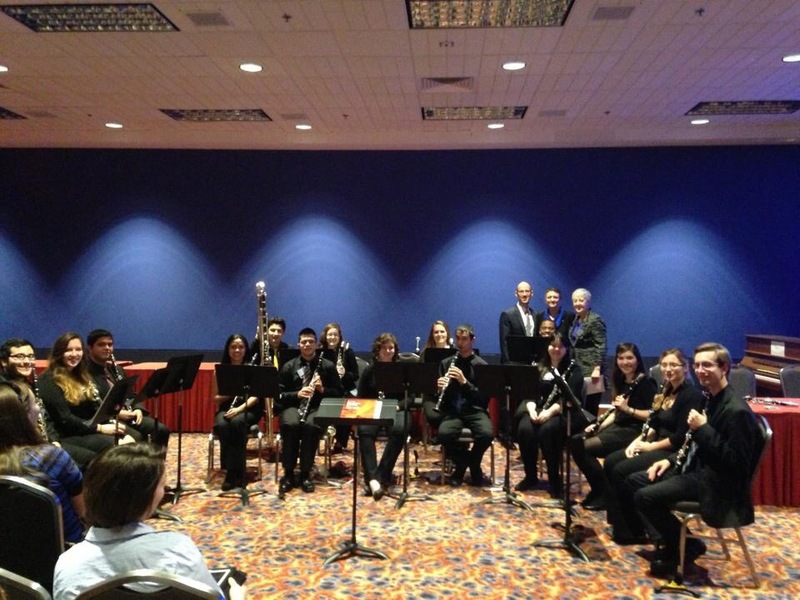 Students of Dr. Druhan and Paula Corley form a demonstration group for a TMEA clinic in 2014 with both professors and Dr. Jody Webb. 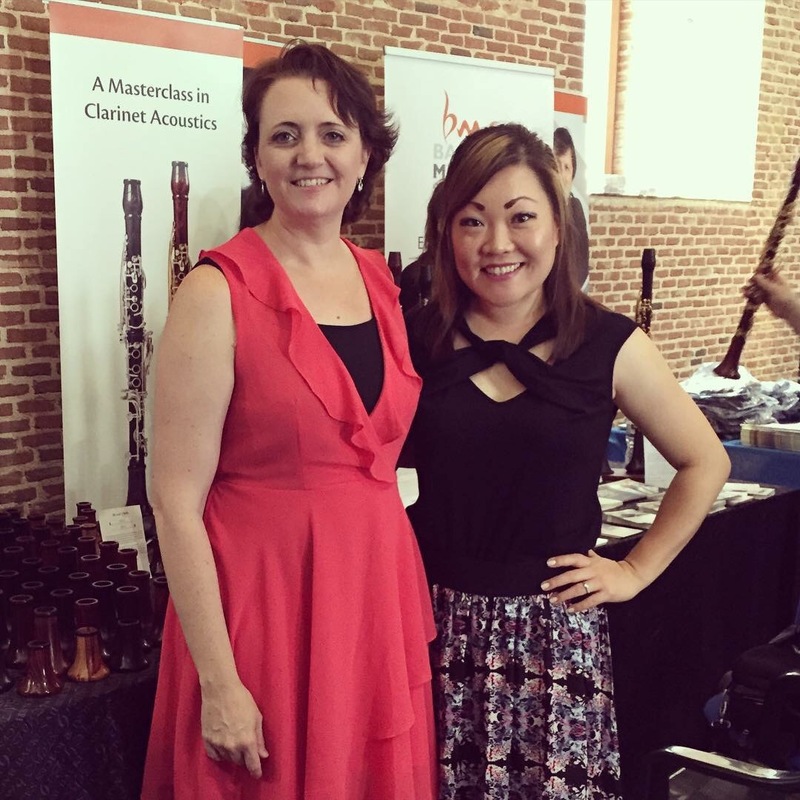 Dr. Julee Kim Walker performed with Dr. Druhan in Madrid for ICA 2015.